© SAYAMA Travel Group Co., Ltd. – Tour Operator Thailand. All rights reserved. Use of any materials of this site only with the written permission of the copyright holder. 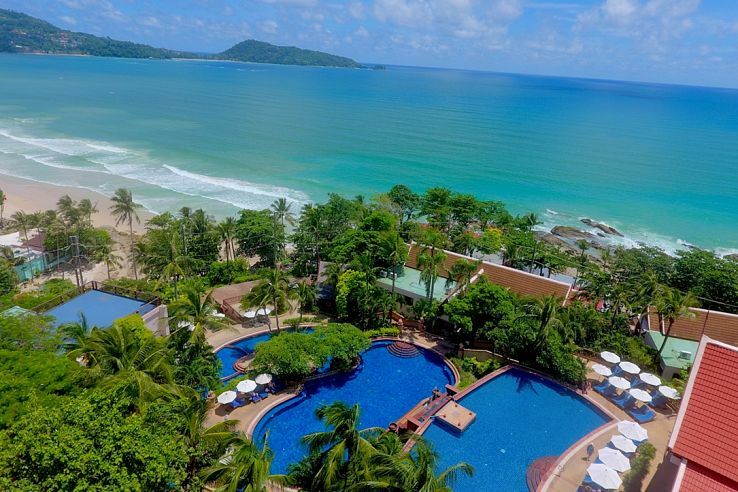 SAYAMA MICE is pleased to extend a special offer for MICE groups from Phuket’s 4-star Novotel Phuket Resort. Accommodation in a Superior room, breakfast included, at a special rate, provided you book conference services (the offer is valid between 1 and 31 March only). For more information on rates and conditions, please email: Ksenia.Biushkina@sayamamice.com.